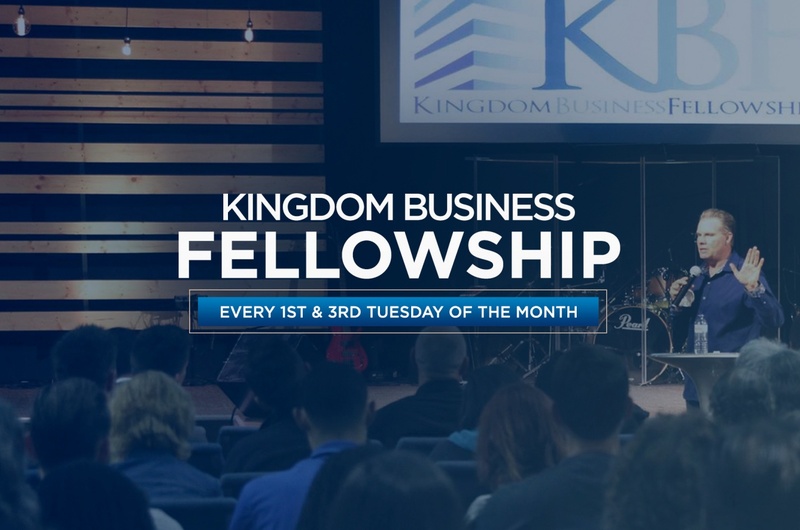 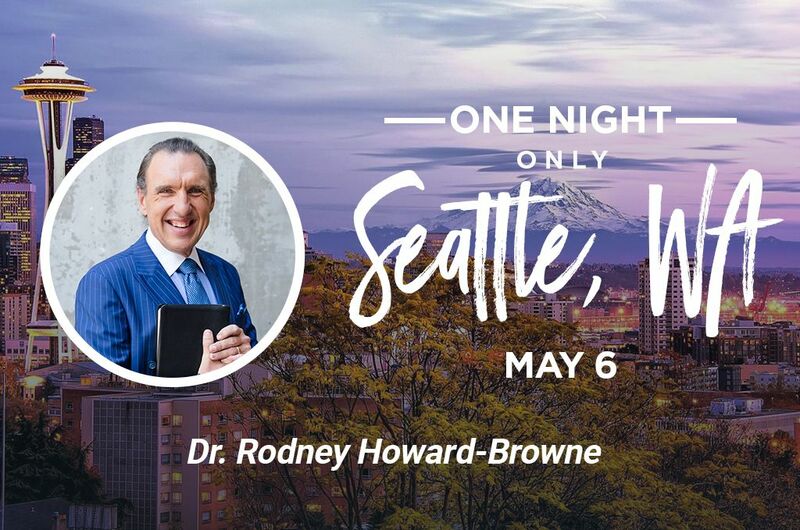 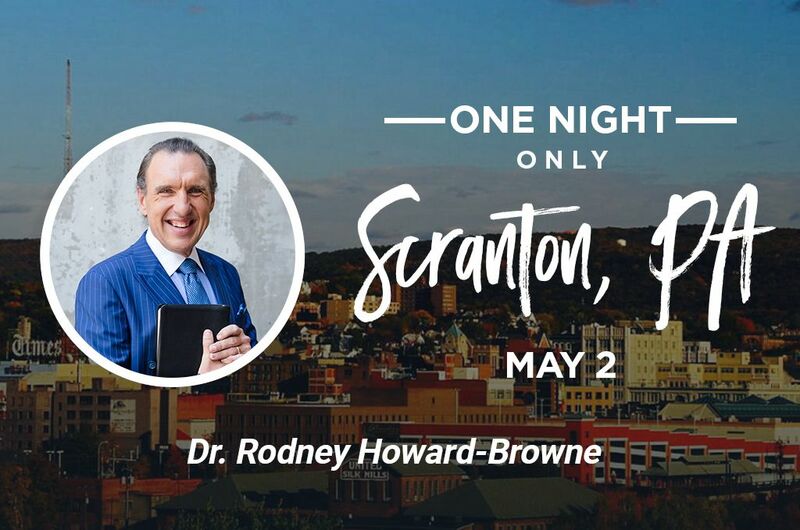 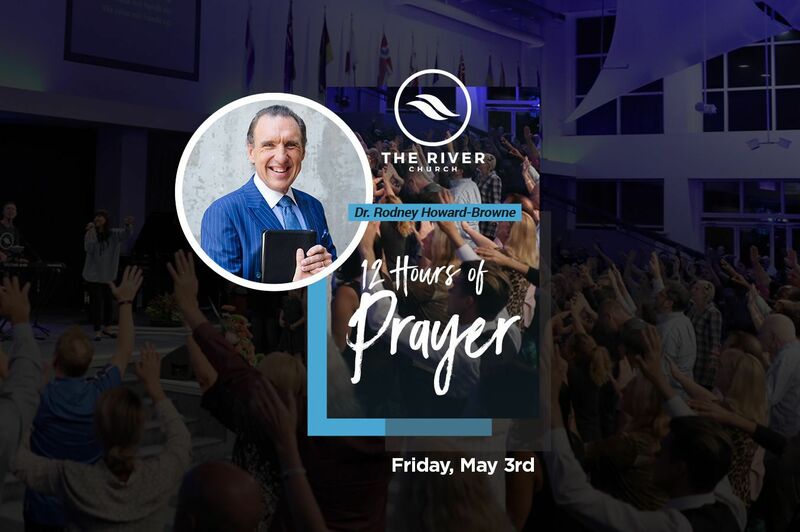 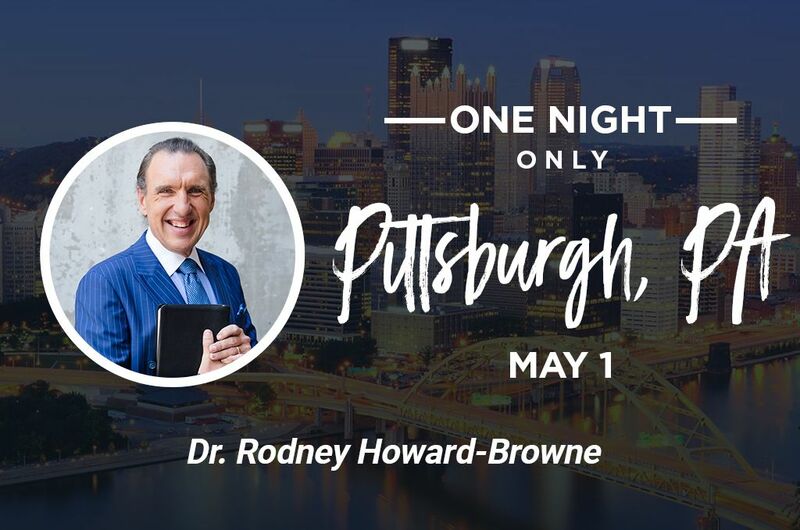 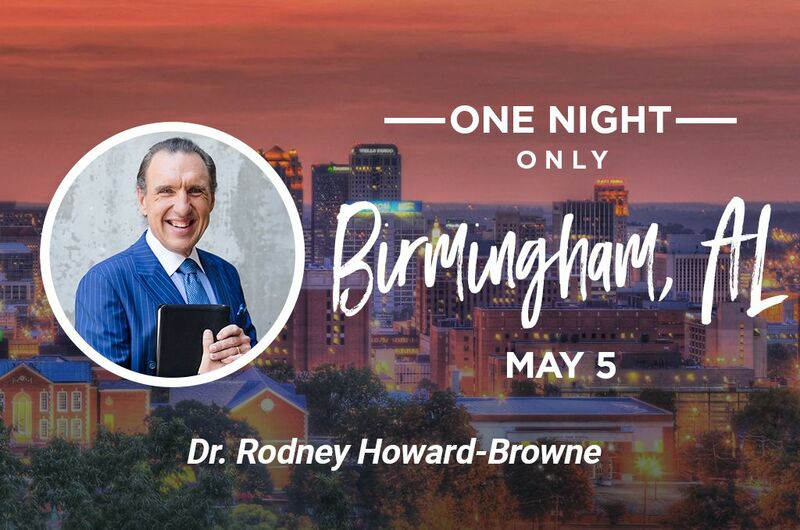 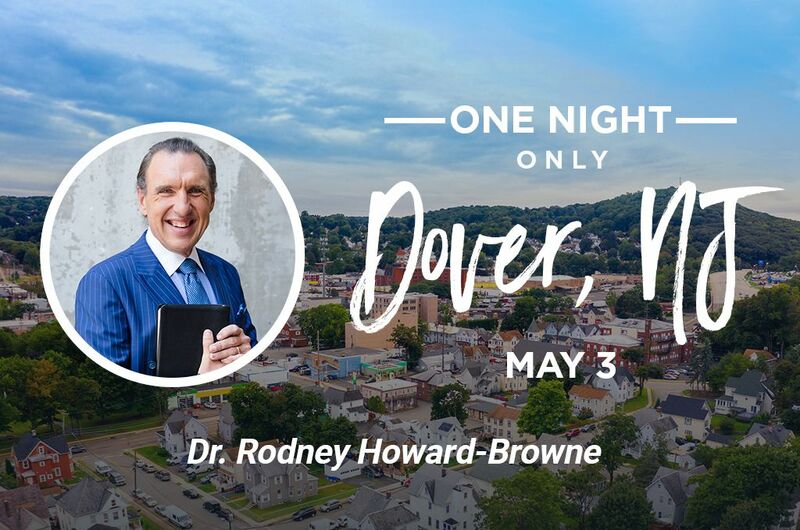 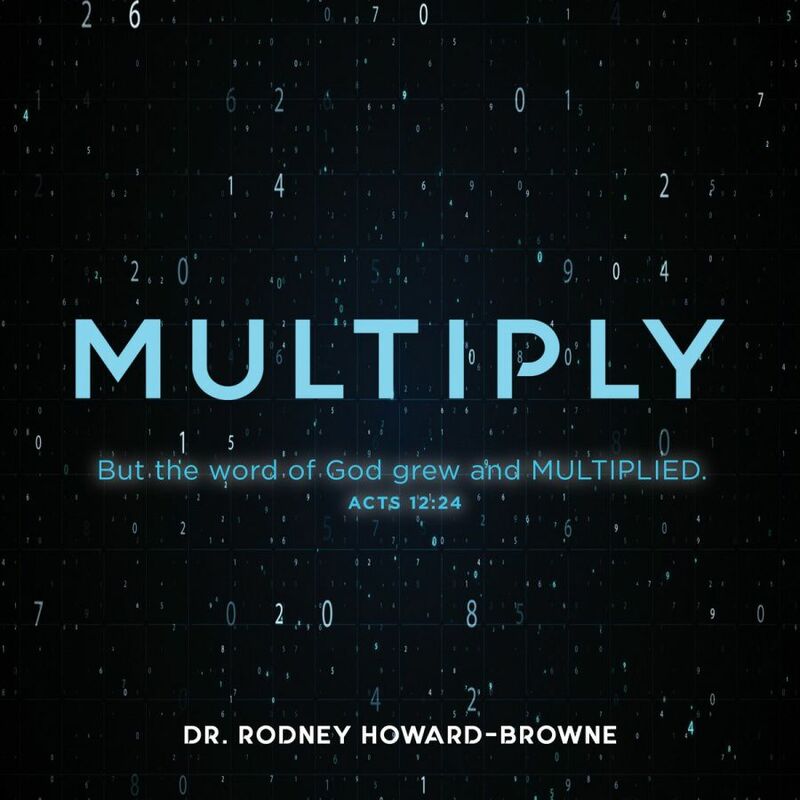 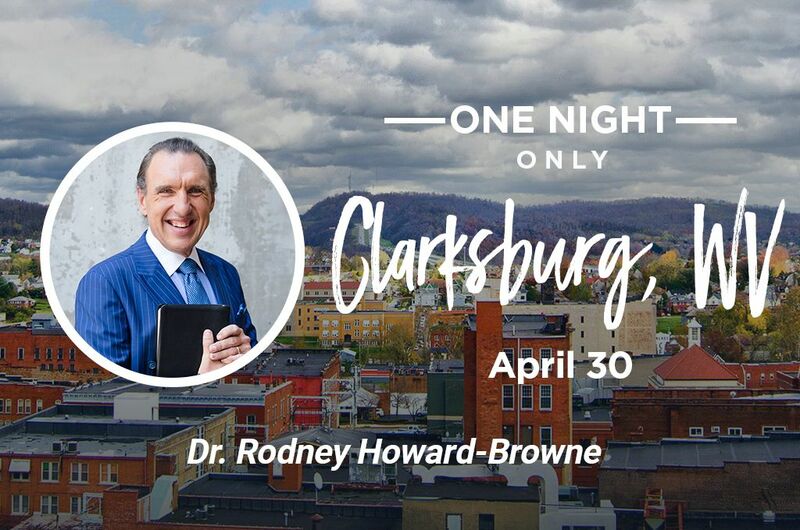 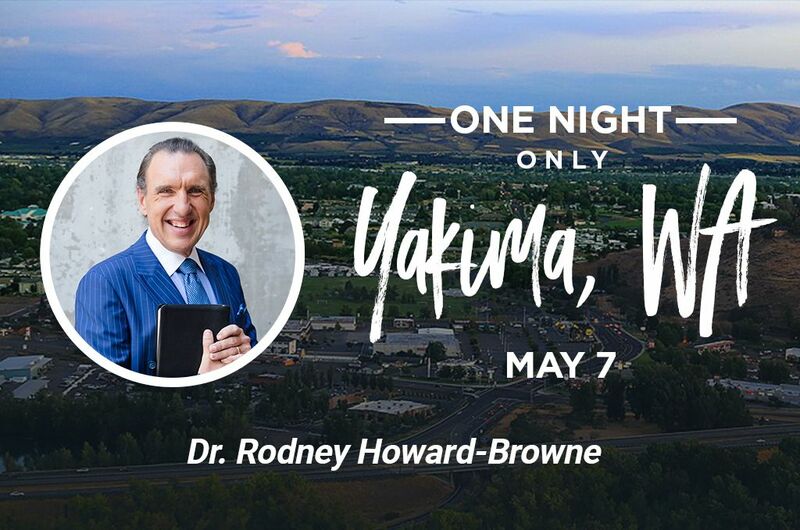 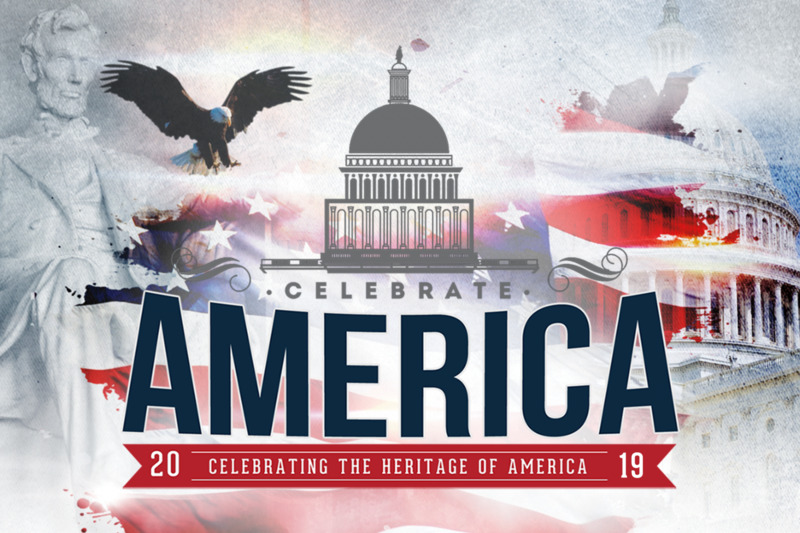 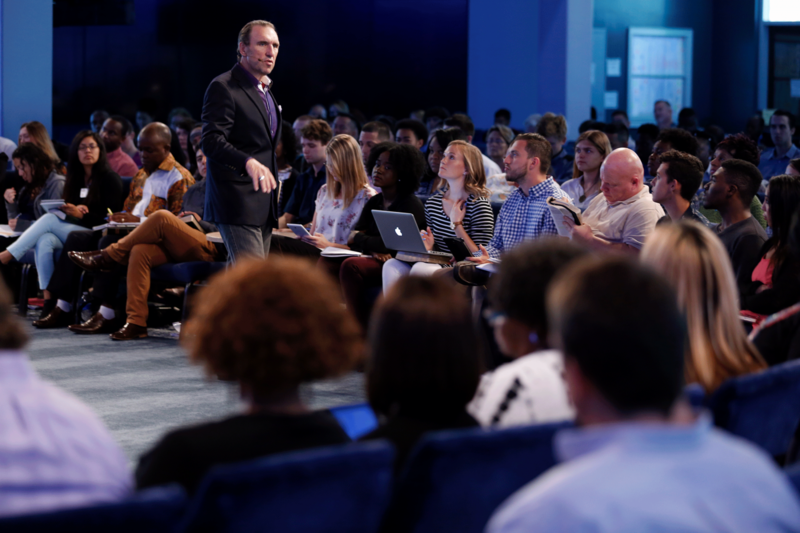 Join Dr. Rodney Howard-Browne for one night only in Clarksburg, West Virginia. 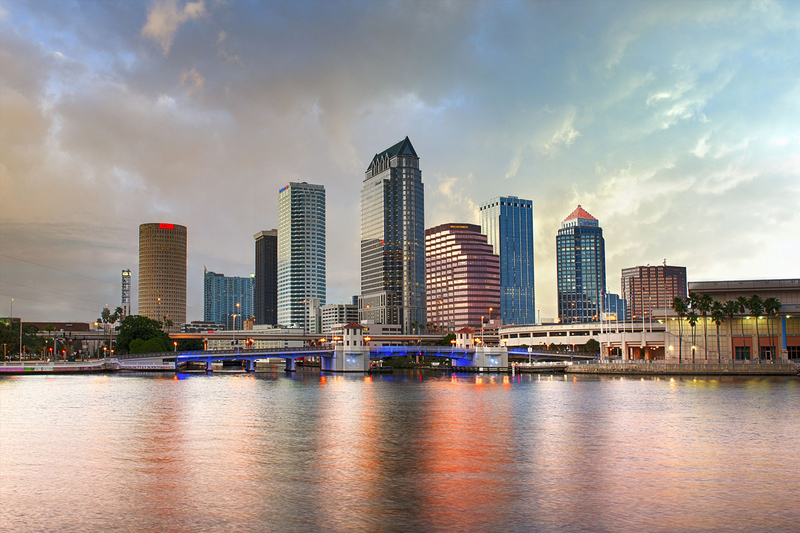 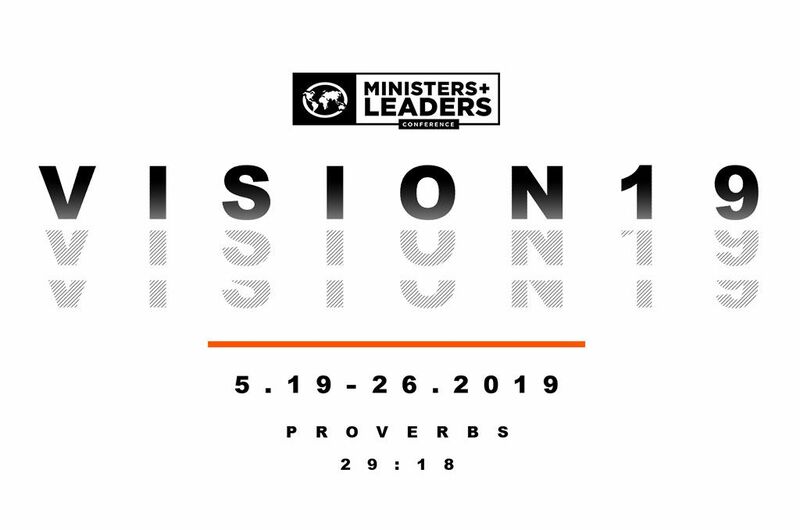 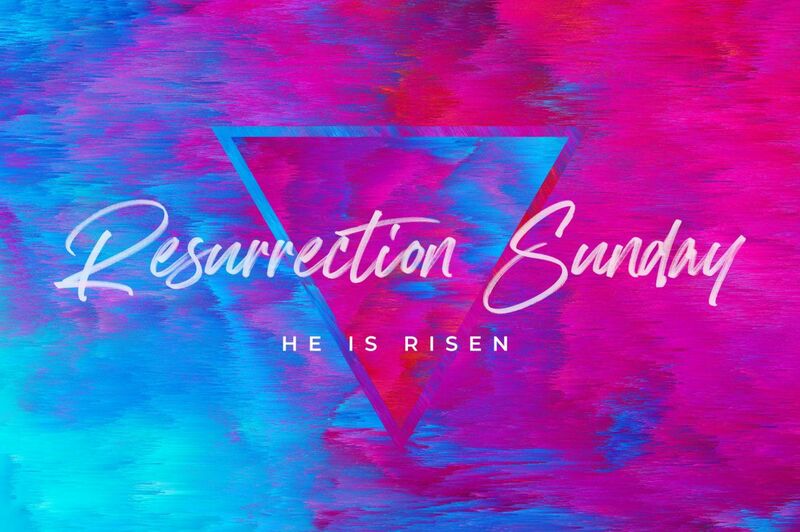 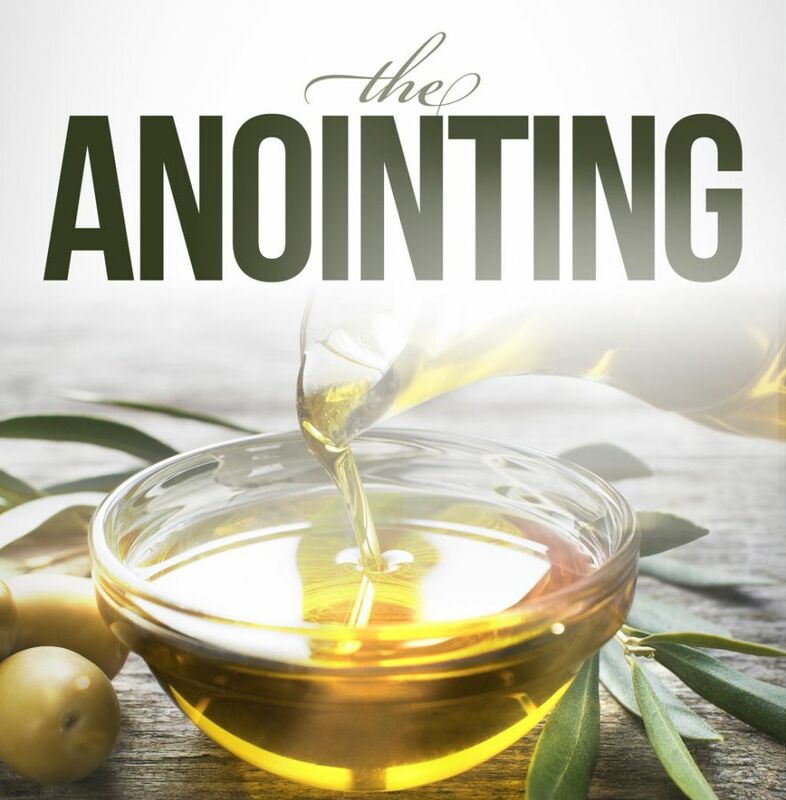 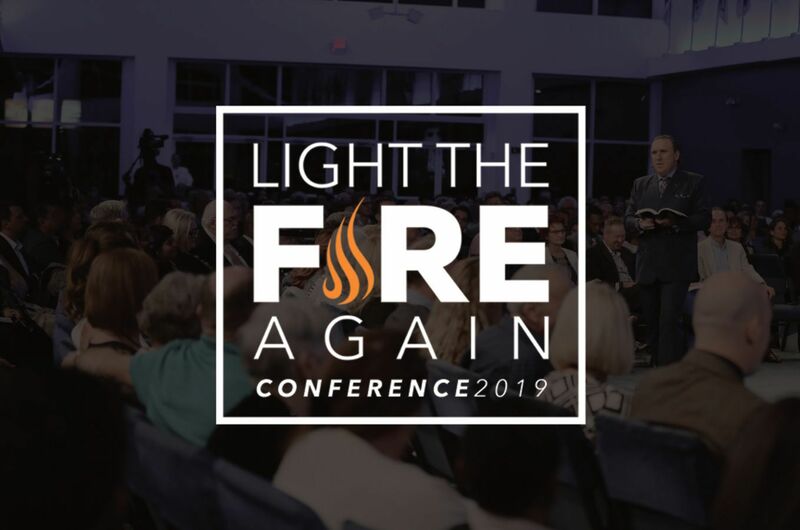 There will be powerful preaching, teaching, and demonstration of the Holy Ghost. 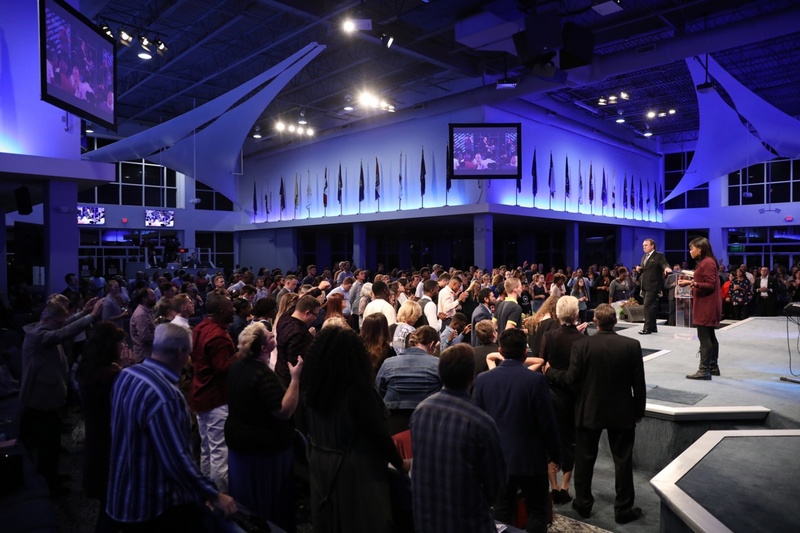 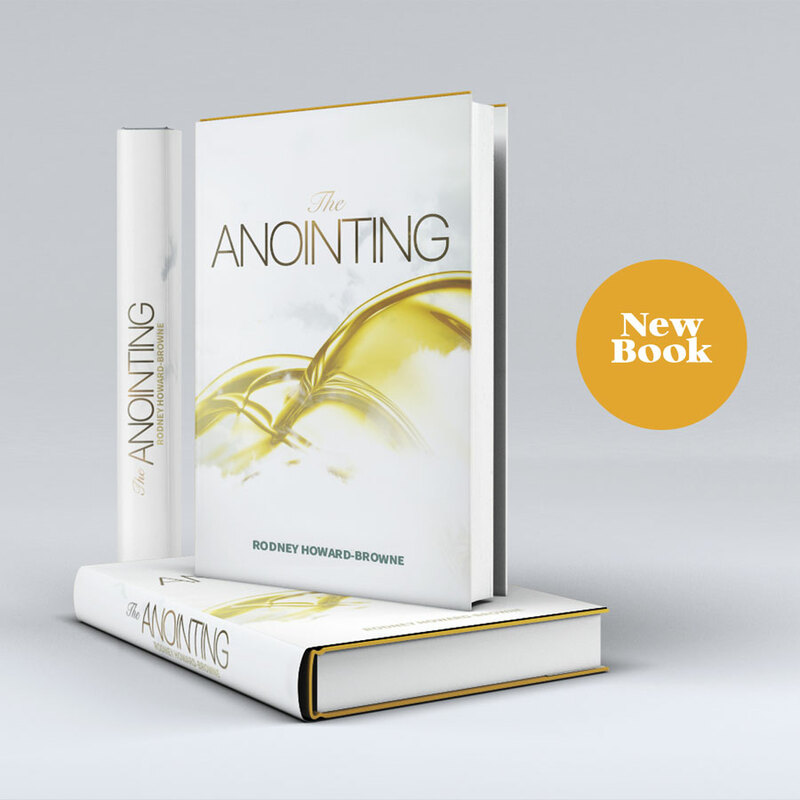 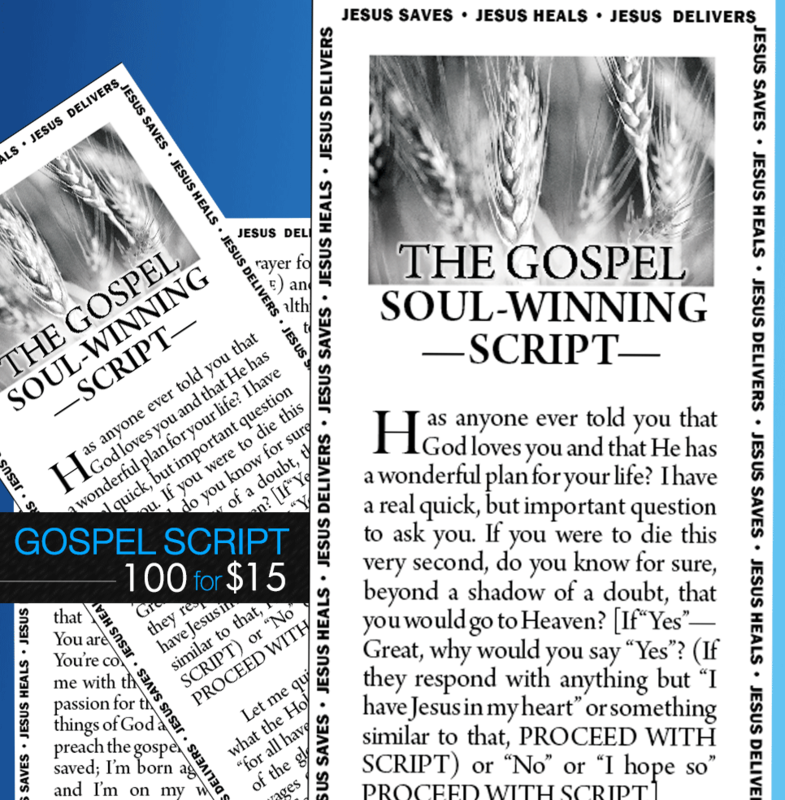 The hearts of many will be touched and changed forever by the Spirit of God.